In 1940 the British selected three 18-knot "Glen" liners and converted these to Infantry Landing Ships, each capable of carrying 34 officers and 627 men and 15 landing craft. 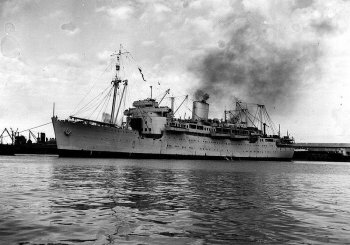 The ships were redesignated as Landing Ship, Infantry, under the new unified designation system adopted in July 1942. They resembled APAs but with much more limited space for vehicles. The designation was later applied to Australian transports used in landings in the South Pacific.